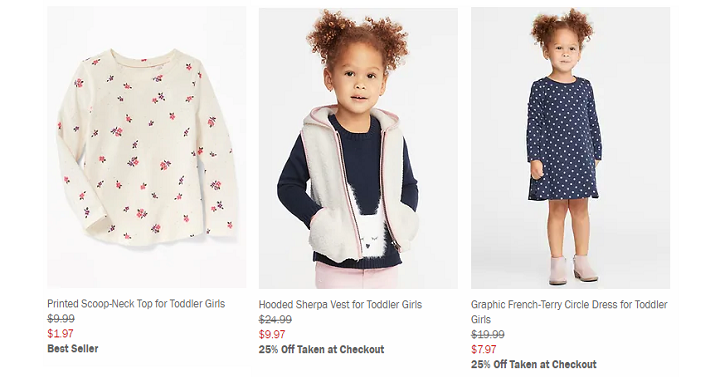 Old Navy: Epic Clearance Event – Save Extra 40% Off Select Clearance Items! Old Navy is hosting their Epic Clearance Event where you can save up to an extra 40% off select clearance items. And they have quite the selection as it looks like they’re trying to clear out their winter items and get ready for spring and summer. 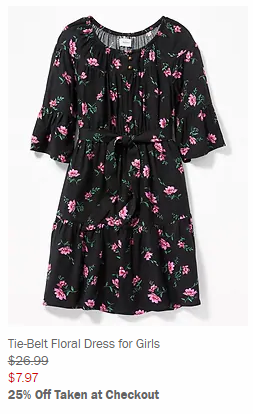 I saw this adorable dress for my girls when looking around! It’s priced down to $7.97 and with the extra 25% off on this item I’ll end up paying only $5.97! And check out their shirts! 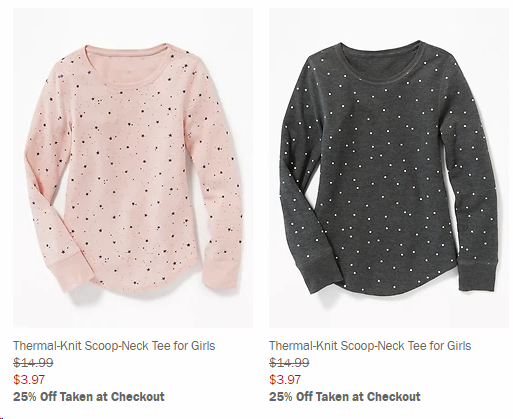 These Thermal-Knit Tees are down to just $3.97 and with the extra 25% off they drop to $2.97! It looks like most of their items are 25% off but you’ll see some up to 40% off so make sure you look around! 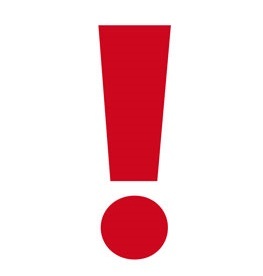 Shipping is a flat rate of $7.00 but orders of $50 or more (before coupon) will score you free shipping.